Distressed Asset Appraisal & Advisory Services | James Real Estate Services, Inc. Occasionally, challenging real estate markets and adverse economic conditions impact commercial and residential property prices, and asset performance. While larger institutions have special asset services groups to mange their distressed assets, resource-challenged lenders, private equity groups, developers, and individual investors often rely on a trusted advisor like James Real Estate Services for unbiased distressed asset appraisal and consulting related to loan workouts, foreclosure, receivership, and disposition strategies. Investors and opportunity funds that are in a position to acquire these properties must develop and validate a sound acquisition strategy. JRES provides qualified, unbiased market knowledge and analysis required to yield superior risk-adjusted returns on distressed assets. To speak with a distressed asset expert, please call 303-388-1100 or fill out our contact form. Bill James and his company, James Real Estate Services, provides timely and competent appraisal services. I have used JRES several times over the years and I found their work to be very well done. Their assertions are fully supported and their overall results are realistic. 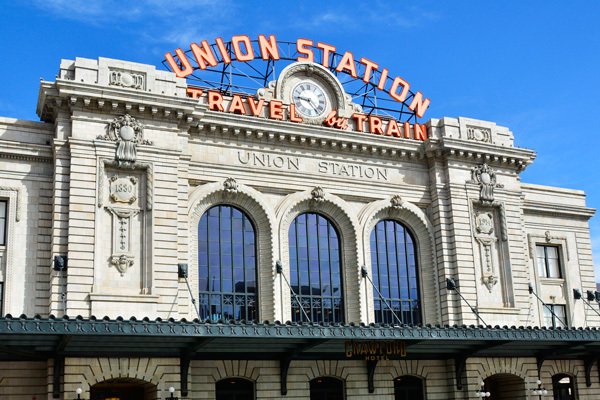 Bill’s experience in transportation in the Cherry Creek area of Denver, as well as his board membership with the RTD gives him special insight to transportation related issues and how it can impact values. This company is a pleasure to deal with and I would certainly continue to draw on their expertise whenever opportunities arise.